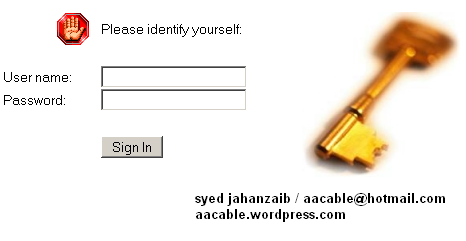 October | 2012 | Syed Jahanzaib Personal Blog to Share Knowledge ! First create a folder where you want to mount windows folder in. Then mount the target windows shared folder in it using below commands. # change the user name , password, and domain as per your local settings. 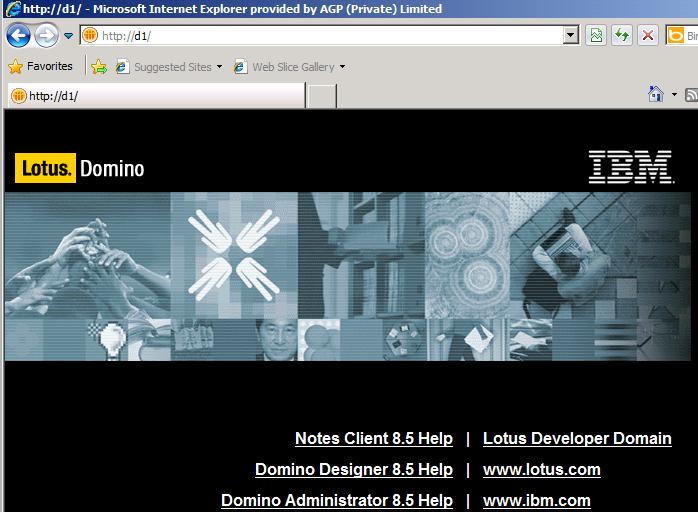 By default when you first open your domino server web address in your browser, you may see following screen. Click n OK. and ‘domcfg – Sign In Form Mappings‘ will appear. 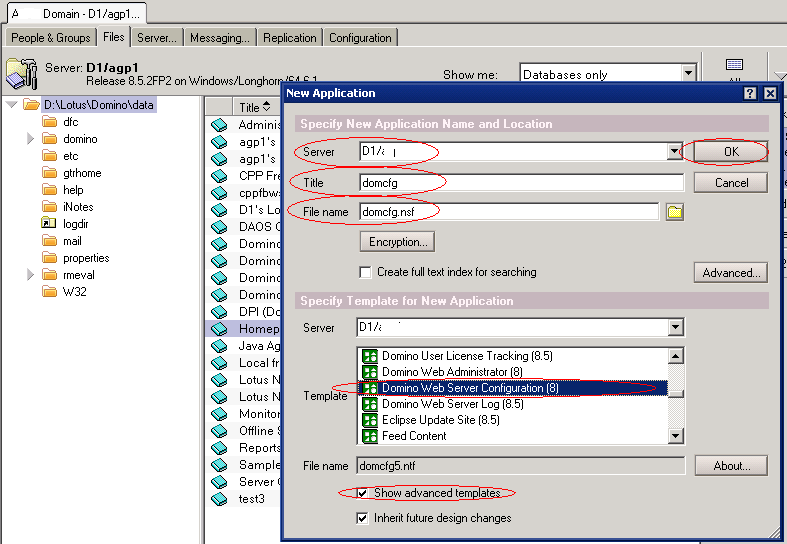 Click on OK and ‘IBM Lotus iNotes Rediect Setup‘ will appear. As showed in the image below .. . Here you can define few things like users options, seconds to delay before redirecting to inbox, light mode selection, color , logo and few other things. Click on Save & Exit. 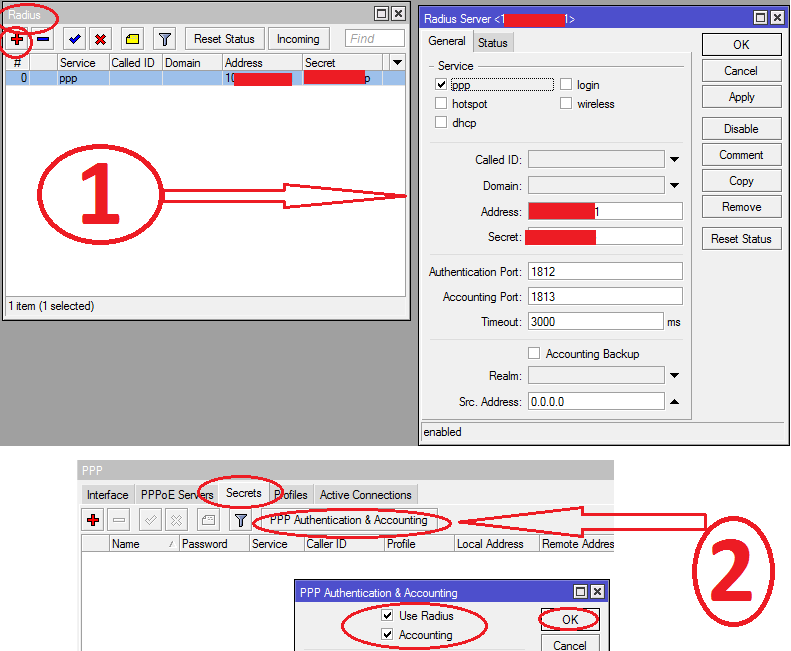 Now from client end, try opening your web mail by entering domino ip or name in browser. You will see login screen. hmmm it looks fine, but you can change this login screen to something more sophisticated look. You can further customize it to show nice Login form. 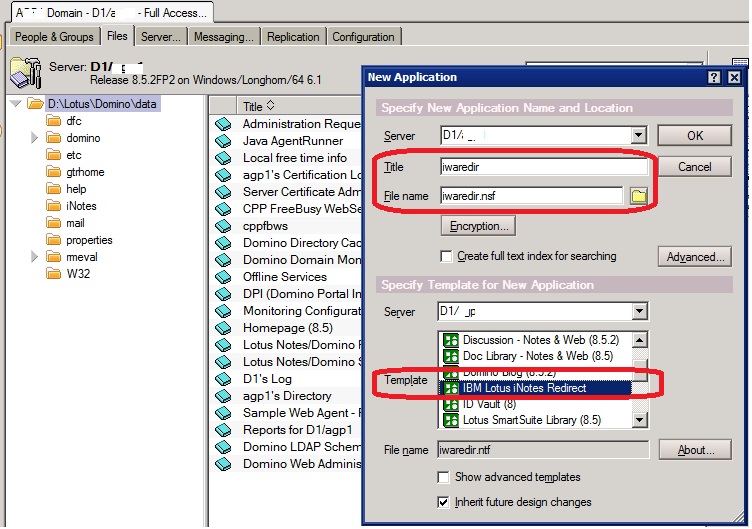 Restart HTTP server and try again to access the lotus web server. & you will some nice login from. 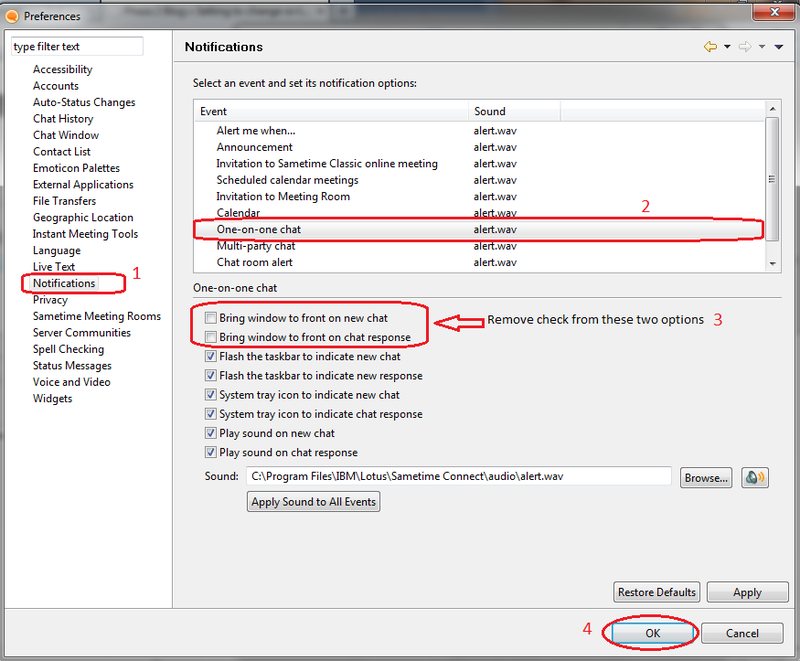 # in UI Setup, change the text you like to display , like welcome msg. # in Custom Logo for Browser, copy paste the logo file (Make sure its small in size and width/height, mine was 100 x 50), to copy paste, simply right click on your logo file, and paste it in this field. # You can also configure how long this page should stay on user screen before moving to inbox. As shoed in the image below . 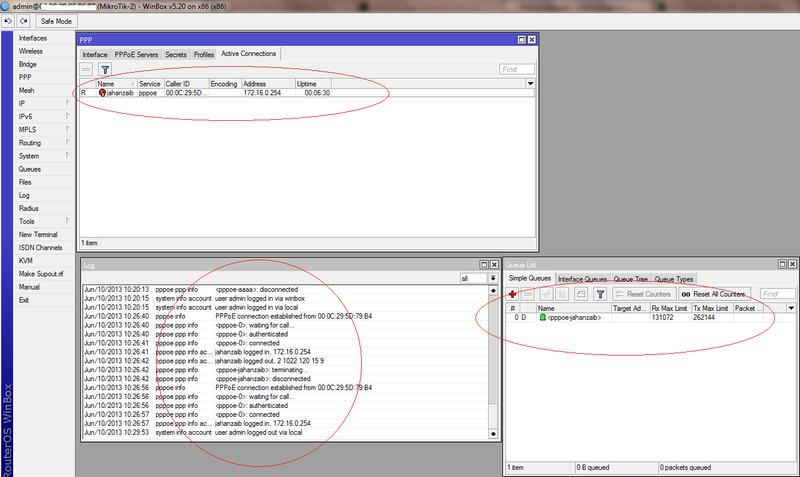 . .
An example of my redirection page which stays for about 4 seconds on the screen . . . If you want that when user logsout from iNotes, he should be redirected to your portal/web site. 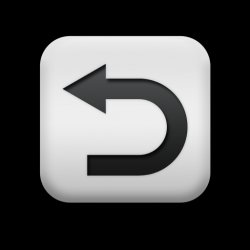 Following is a method to redirect any URL to another URL. 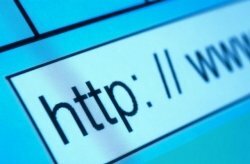 for example if you want that when user opens google.com.pk , he must be redirected to google.com.sa , you can use the following simple PHP redirector to fulfill this requirement. 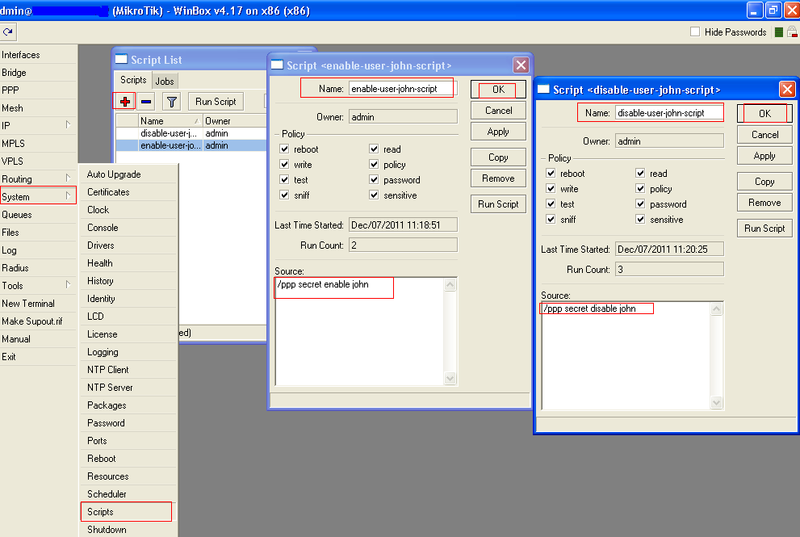 # Squid URL Rewrite program : Codes picked from the internet.